Researching Pennsylvania personal injury attorneys to find one that meets your needs is an important step toward a fair settlement or success in court. As your personal injury lawyer, Todd S. Miller thoroughly prepares for success in court right from the start of your claim, which can help you settle before a trial is necessary. Pennsylvania wrongful death lawyer Todd S. Miller offers careful personal attention and proven track record in wrongful death cases. First-hand experience in medical defense strategies makes Todd S. Miller & Associates a smart choice for your medical malpractice lawyer in Pennsylvania. 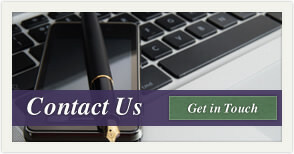 Todd S. Miller is an experienced auto accident lawyer Pennsylvania insurance companies take seriously. 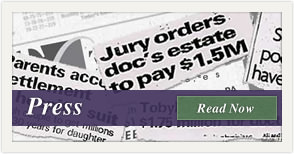 Other Pennsylvania personal injury attorneys might require you to pay upfront legal fees. Todd S. Miller & Associates only collects fees when you win. For your free consultation, contact us.